From her lack of work experience to her inability to detach the moving trailer from her car, it seems like nothing is going right for Jennifer. Things take a darker turn, however, as Jennifer’s neighbor keeps her awake with all manner of strange sounds…and odd marks begin appearing on her as she sleeps. Thankfully, Jennifer is not alone. Terry, the local handyman and confidante of the building, does his best to help her through her issues, providing a degree of levity and warmth to an otherwise bleak film. In order to celebrate the dichotomy presented by the neighbors in Haylar Garcia’s newest film, we’ve taken a look at some of the best and worst neighbors that have been in horror films. For all those saying HOME ALONE is not a horror movie, look at it through Harry and Marv’s eyes. Anyway, Old Man Marley is painted as a pretty terrifying guy early on, having allegedly murdered the entire neighborhood with a shovel. Thankfully, Kevin eventually discovers that Marley is just a kindly old man who’s dealing with some past issues with his family. 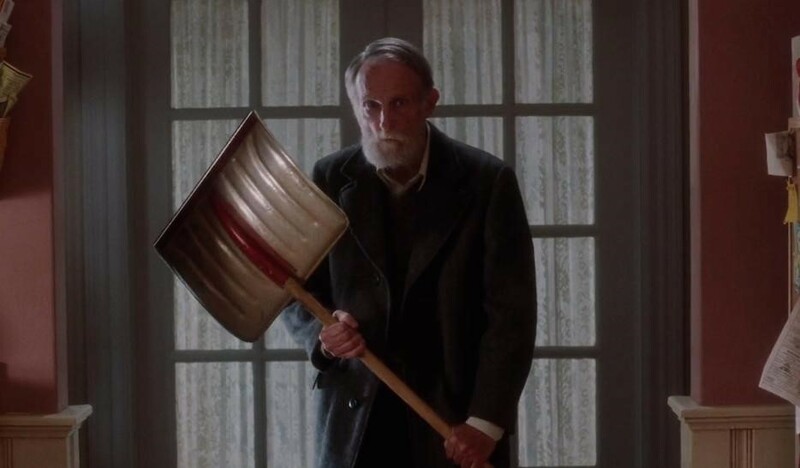 After giving Kevin the pep-talk he needed to turn his house into a torture chamber for the Wet Bandits, Marley even comes to Kevin’s aid, proving to be nearly as lethal with his shovel as the legends claim. So, if you ever need someone to offer you sage advice, shovel your driveway, or (probably) pay for the toothbrush you ran out of the store before buying, Old Man Marley is the neighbor to have. "Broke into the wrong rec room, didn't you?" 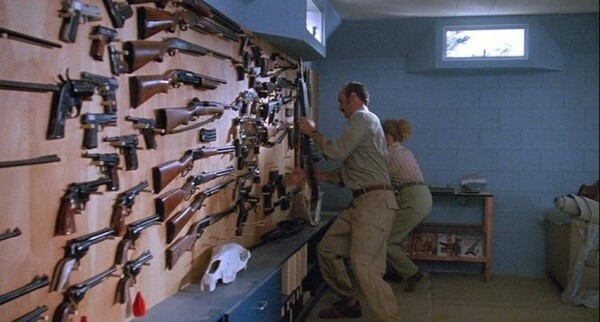 If firepower is the name of the game, look no further than the Gummer couple in the 1990 monster classic TREMORS. Burt and Heather are a survivalist couple coming to terms with the fact that it’s unlikely the Soviets will be invading. However, their lives are quickly uprooted as enormous underground worms known as Graboids begin terrorizing the town. The Gummers quickly put their skills to use, mainly by blasting the living hell out of the Graboids every chance they get. If you’re being besieged in a horror film, there’s no better friends than those with enough firepower to make Ted Nugent blush. 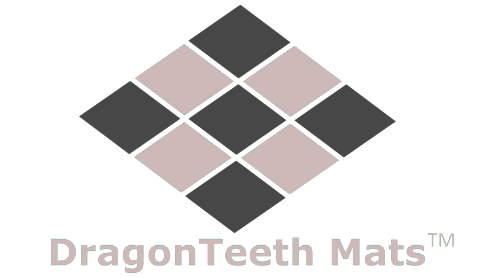 This place HAS to be rent-controlled. If you’re a character in a Rob Zombie movie, there’s about a 110% chance that nobody would want you as a neighbor. Between the monstrous clowns, serial killers, and monstrous clown serial killers, they would be an utter nightmare to make awkward elevator conversation with. However, the residents of apartment 5 in LORDS OF SALEM take the cake. While their sense of interior decoration is no doubt spot-on, their habit of inciting ritual suicide leaves much to be desired. Also, they have a habit of blasting loud, repetitive music late into the night, which is always a bummer. What’re the odds they’re eating Devil’s food cake? …I’ll see myself out.